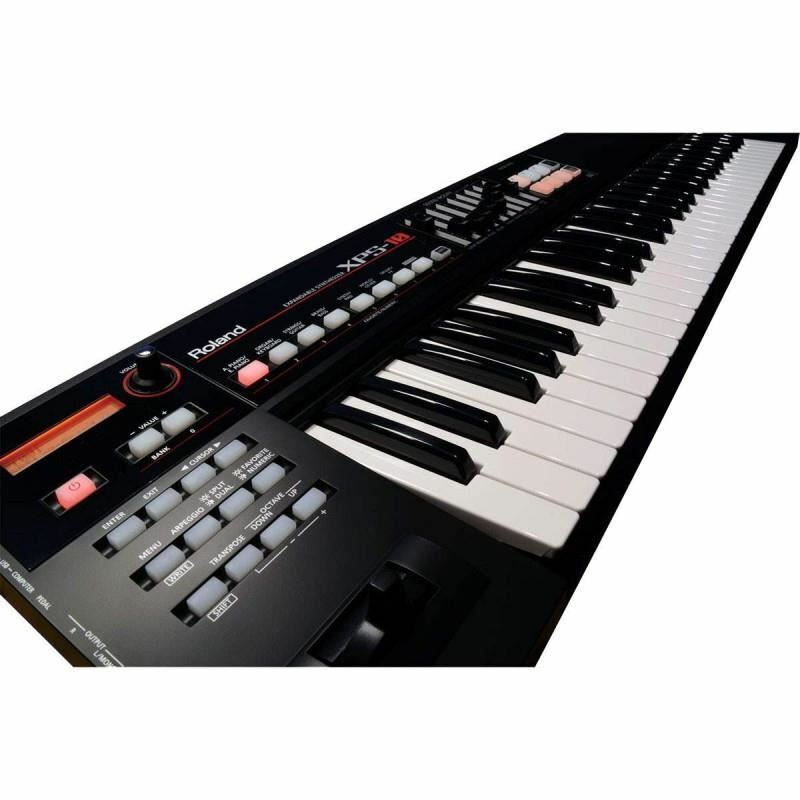 Synth Dengan Rasa Grand Piano, Roland Juno-DS88 Resmi Rilis! Designed for live performance, the XPS-10’s easy interface lets you focus on the music. Sounds are organized in logical categories for quick selection, and your favorites can be assigned to dedicated buttons for fast recall. It’s simple to layer two sounds together, or to split the keyboard and play, for example, bass with the left hand and piano or strings with the right. Sound Modify sliders provide instant access to essential parameters such as cutoff, resonance, attack, and release, making it easy to shape your sound in the moment. There are also sliders for adjusting levels for layered and split sounds, reverb and chorus effects, and the Audio Pad section. The XPS-10 includes a User Scale function, allowing you to customize the keyboard’s tuning as you wish. Each scale note can be individually adjusted in one-cent increments, providing the fine-tuning control that’s essential for many ethnic music styles. 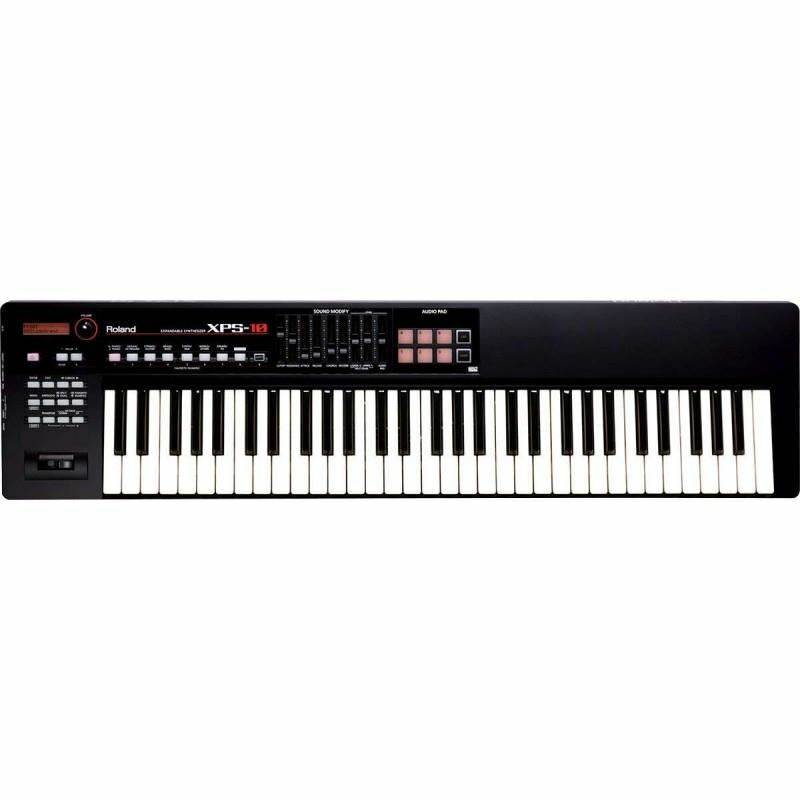 While creating user scales, quarter-tone steps (+/- 50 cents) can be set quickly by holding a button while pressing the desired key. Up to nine different user scales can be stored for easy access while performing. Amazingly light and compact, the XPS-10 is a breeze for one person to transport from place to place. Weighing just 4 kg, it’s ideal for nightclub performers, touring players, and worship musicians, and also great for street gigs, busking, and other mobile performing situations. Thanks to its pro sound and features, the impressive XPS-10 performs like a heavyweight in every venue, from intimate clubs to the biggest concert halls.